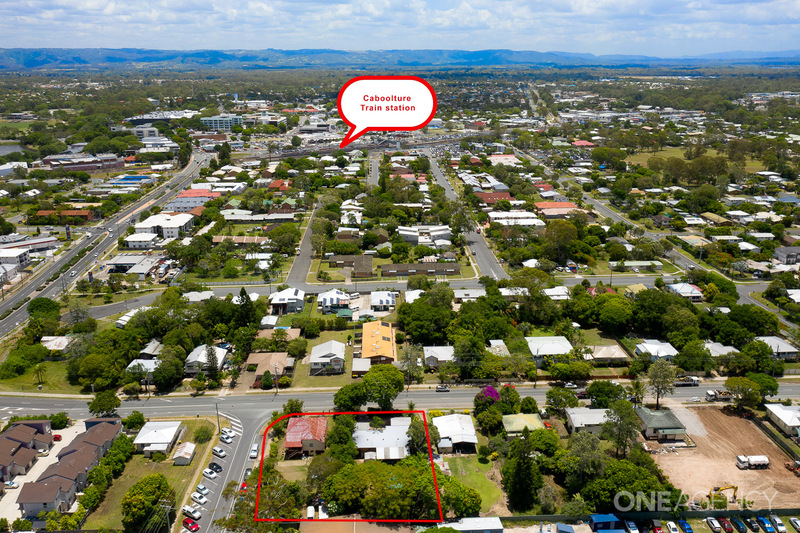 On offer are 2 homes combined on 2 lots and situated at 9 & 11 Charles St, Caboolture, providing some holding income while working with Council to obtain your D.A. 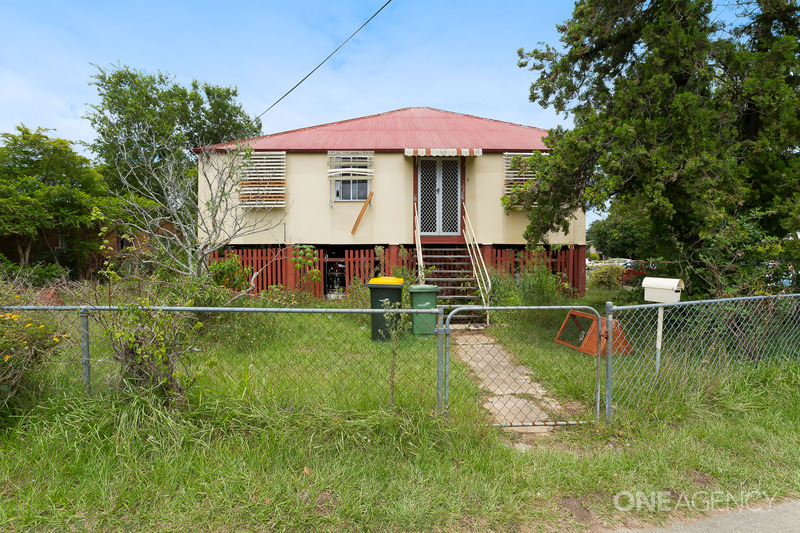 Both homes are currently tenanted. 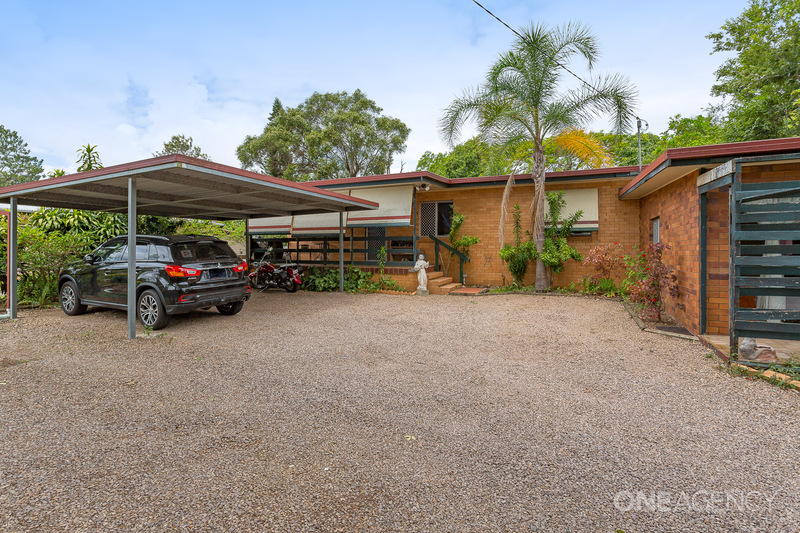 11 Charles St features a 3 bedroom lowset brick home, with an inground pool and is currently tenanted. 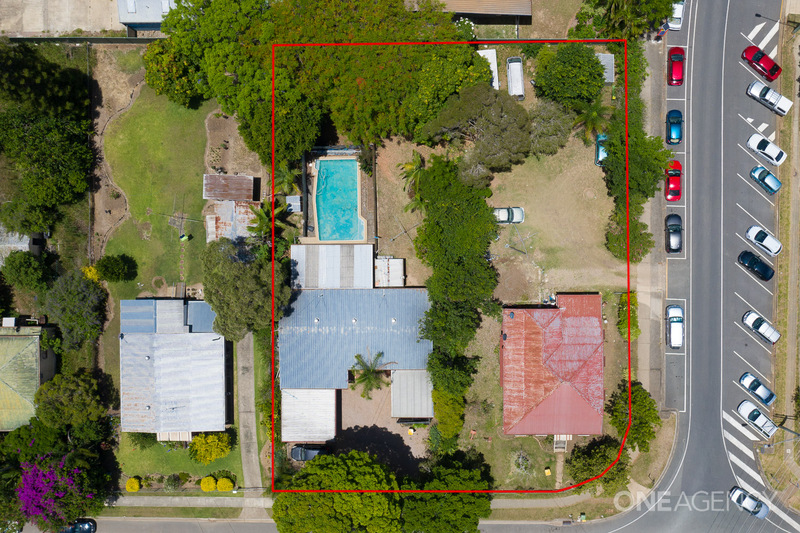 These properties are within prime prime location. 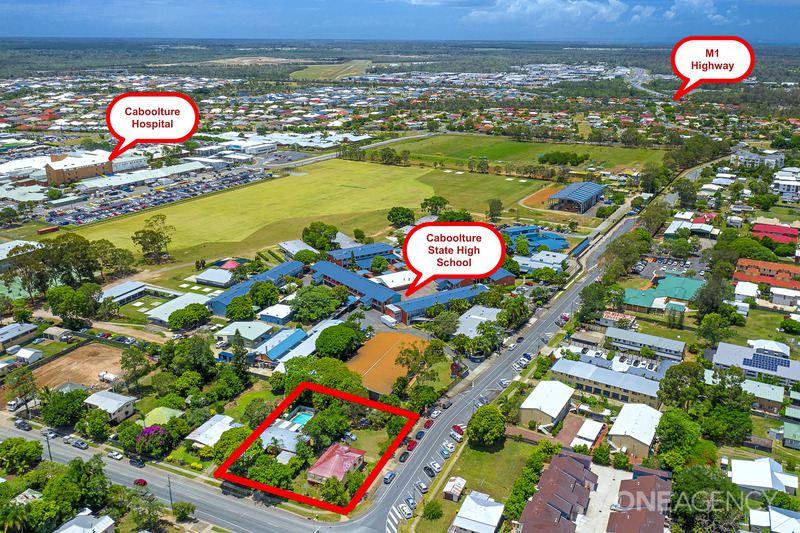 Zoned RES B (C) adjacent to the expanding Caboolture State High School, yet within approximately 700m2 to Caboolture Hospital, and also within approximately 1 km of Caboolture’s town centre, train station, University, Tafe and the M1 Highway, whilst buses literally stop at the door. Previously a D.A was approved for 39 units, or the potential is there to construct numerous townhouses (subject to council approval). This area is rapidly expanding, and further developments are currently under construction in this existing area.